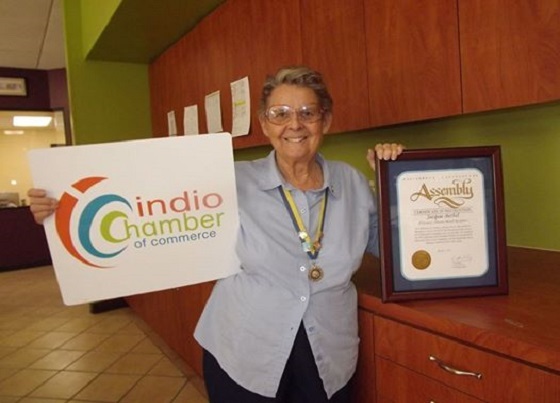 INDIO, CA: We lost a true friend of The Chamber last week, former Indio mayor Jacquie Bethel passed away at the age of 84. Jacquie spent a lifetime of service to her community, much of which was dedicated to the chamber and supporting local business. A memorial service for Jacquie will be held at 1 p.m. on Feb. 10 at St. Andrew’s Presbyterian Church in Indio.